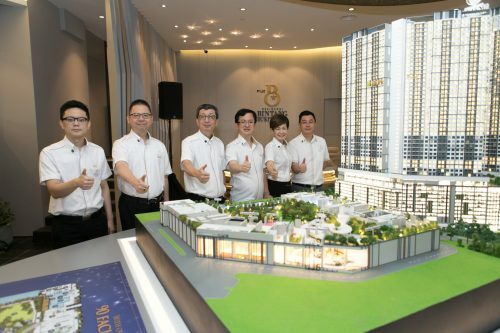 8 November, Sunway Iskandar – Sunway Property’s much-awaited Citrine Lakehomes in Sunway Iskandar was 90% sold within a weekend with RM90 million nett. “We are delighted by the enthusiastic response from our new purchasers and we welcome them to the Sunway Iskandar community. Our new homeowners have attributed their interest to their trust that Sunway Iskandar would flourish like Sunway City has in Klang Valley, and they are thrilled by the gated and guarded community, the functional design of the homes, the security features, as well as its location. A majority of our new homeowners are local Johoreans, Klang Valley, Singapore and Hong Kong citizens,” said Gerard Soosay, CEO of Sunway Iskandar. The first phase of the exclusive Citrine Lakehomes comprise 87 units of two-storey linked homes which are 2,066 sq ft in built-up, and 40 units of townhouses (lower units are 1,475+721 sq ft, and upper units are 1,432+527 sq ft), which is a Sunway Property specialty. 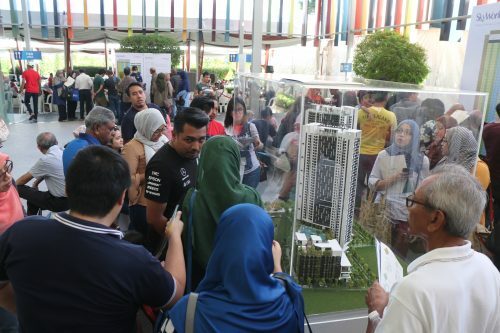 The link homes started from RM760,000 while the townhouses started from RM550,000. Citrine Lakehomes is the first townhouse and linkhouse concept in Medini. The 24.55-acre low-density development is a gated and guarded community with perimeter fencing and closed circuit cameras. The development’s security is augmented by the township’s security force, which includes PDRM-trained auxiliary police personnel. Within the compound of the development, there are a plenty of facilities for community enjoyment, such as a basic community centre, an indoor badminton court, children’s playground, and more. The beautifully-designed homes are located next to the azure 20-acre Emerald Lake Garden, and is adjacent to the Sunway International School, Sunway Iskandar which offers Canadian- curriculum. It is a mere 500m away from the Seafront precinct and close to Legoland Theme Park, Puteri Harbour and Pinewood Iskandar Malaysia Studios. A plethora of urban conveniences are available for the residents of Citrine Lakehomes at the Citrine Hub integrated development, which is within walking distance. Poised to be the heartbeat of the Lakeview precinct’s robust community, the vibrant Citrine Hub will welcome Jaya Grocer and other tenants such as Awesome Brew, Heaven’s Door, Mr DIY, Old-Town White Coffee, Morganfield, Watsons and 7-Eleven who will open their outlets by the first quarter of 2018. The development’s 167 office suites, has been fully sold out and the developer will hand over the keys to the first few residents of Citrine Residence this month. Both developments are just 5km away from the Malaysia-Singapore Second Link via the Coastal Highway Southern Link (CHSL) which will be open by the end of the year. Once the CHSL is open, there will be Causeway Link shuttle bus services which would ferry residents who are working and travelling from Singapore to Sunway Iskandar. 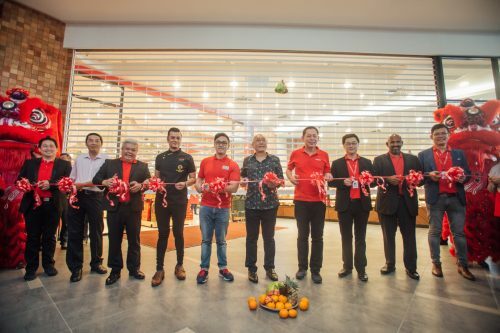 Sunway Property will continue to develop market-driven innovations for the township, and augment community services for the next phase of the Sunway Iskandar development. Prior to this, the developer has already unveiled the first large format retail Big Box Village and X- Park -the first extreme park in Iskandar Malaysia for the next phase of development. Conceptualised by the younger talent within Sunway Property, the Sunway GRID integrated development stands out with its high-contrast combination of black and yellow. This immediately differentiates the development other surrounding developments. The entire development comprises of apartments (501 units), flexi suites (74 units) and shoppes, (41 units) spans 5.2 acres and is worth about RM374 million in gross development value. The flexi suites and shoppes are ideal for entrepreneurs and start-ups who require medium sized spaces for their commercial activities. 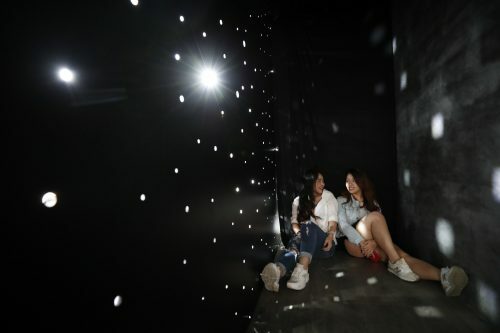 The first launch of 179 units of apartments ranging from RM 380,000 for non-loft and RM420,000 for loft units is built for the younger demographic. The most interesting part for the homes is its customisable feature which is made available through a website. This would mean that purchasers need not even have to leave their homes to view the unit or the sales gallery. They can customise the number of rooms, and even their preferred furnishing options such as air conditioners, fittings staircase railing and more. An interesting option for purchasers would be the homes which come with 4.5-meter high lofts (317 units) with built-ups starting from 772 sq ft. The units also come with two complementary car parks which benefits small families or investors. Non-loft units are also available. The launch for Sunway Grid integrated development which will take place on November 12, 2017. Interested buyers can log on to Sunway GRID website : www.sunwaygrid.com on the same day and register their preferred unit. 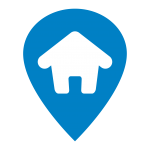 This is the first time that a developer is offering this feature – be it in Malaysia or Singapore. Sunway Iskandar will also be hosting a movie night on November 18, 2017, in conjunction with the Sunway GRID launch. Various activities have been lined up from 3pm – 9pm exclusively for customers. For more information about Sunway Iskandar’s new launch and movie night, please log on to: http://www.sunwayiskandar.com or like their Facebook page: https://www.facebook.com/sunwayjohor.